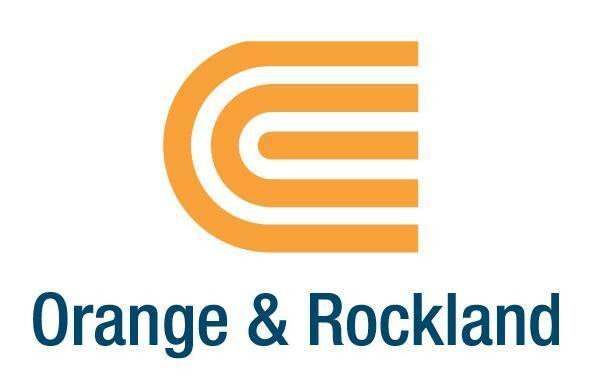 Orange & Rockland wants to reward you for conserving energy by paying you $85. Your smart thermostat keeps you comfortable when you’re home and saves energy when you’re away. On really hot summer days, when demand for electricity is highest your ecobee thermostat will be automatically adjusted by a few degrees for 4 hours. This is most likely to occur on weekdays between 2 PM and 6 PM. You will always have control and can easily change the temperature to your liking from your thermostat, smartphone, tablet, or computer. Sign up to save $85 for each ecobee thermostat you own. It's that simple. – Purchase & register your ecobee thermostat anytime. If you already have a thermostat you simply need to register it. – You can sign up quickly with just a few clicks. Be sure to have your Orange & Rockland account number ready. – After being approved to participate in the program, you’ll get a check for $85 in the mail.